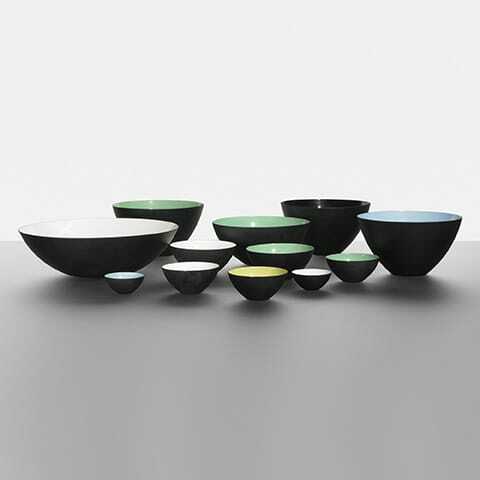 More than 50 years after the material researcher and construction engineer Herbert Krenchel designed the Krenit bowls, Normann Copenhagen presents the minimalist original design in numerous colours. 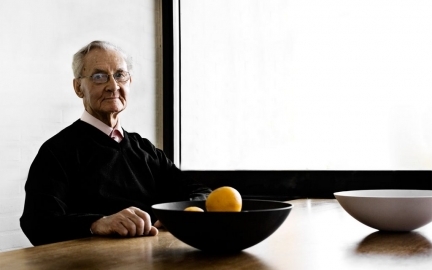 Krenit is a perfect example of good Danish design and became a real icon along the past years. With its simple, pure appearance, Krenit is a contemporaneous classic which perfectly embodies the interplay of aesthetic and function. The characteristic sharp edge of the Krenit bowl creates a balance between material and form and offers thereby the modern expression to the bowl. 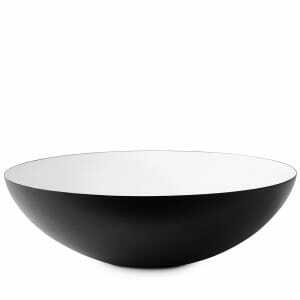 The form was trendsetting at its time for later designed bowls and today still suits as well in a modern home as it did in the 1950es. "I am excited about shapes and structures. The surface on a design object is important because it makes people want to reach out for it. I also believe that there has to be a balance between function and aesthetics. A good design must therefore contain more than one aspect to make the perfect overall impression. My inspiration comes from several things surrounding me – it can’t be explained. For me design is a way to express yourself – it’s a way to create things just the way you want it." 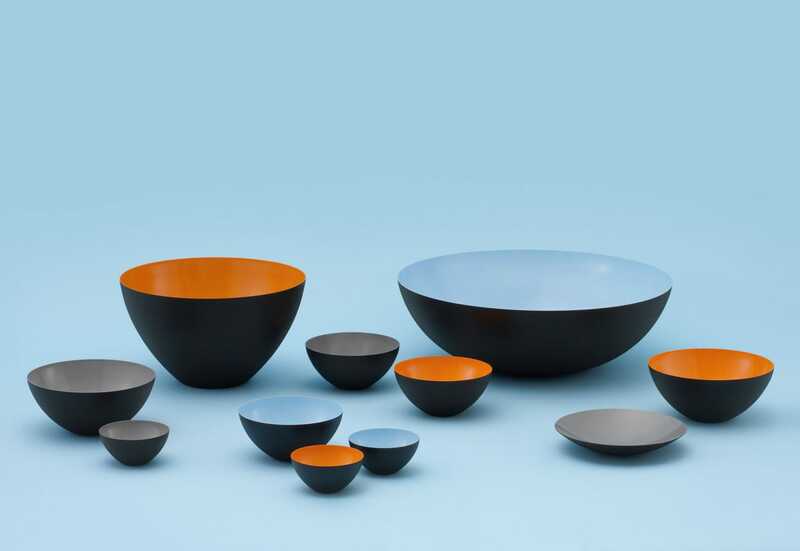 Herbert Krenchel graduated with a Master of Engineering from the Technical University of Denmark. Herbert Krenchel’s research was focused on materials and fiber reinforcement. 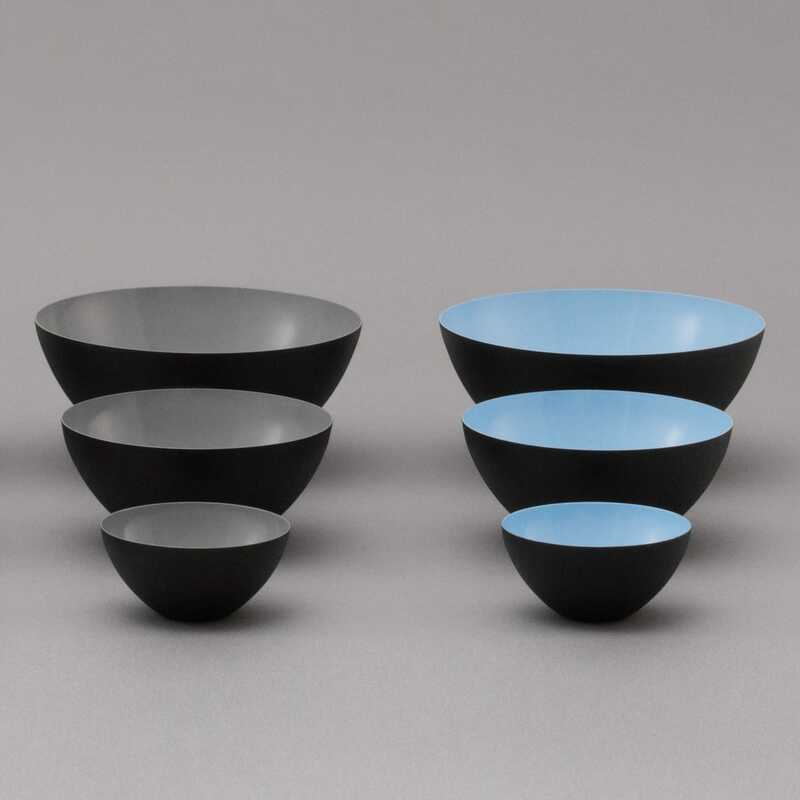 Since the 1950’s, simultaneously with his research, Herbert Krenchel has worked with design. The enameled Krenit bowl won the gold medal at the 1954 Milan Triennale.